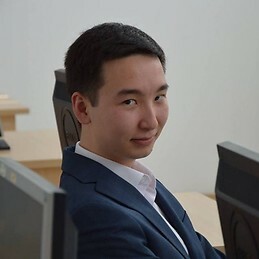 I am a Lithunian student, came from Kazakhstan. I am going to have internship in Malta (Qormi) or cities that close for Qormi, and I would like to have room, shared apartment. Shortly, I am quite person, no smoke, no drink. I just need place to sleep and quite time for reading books. My budget is 350-400 EUR per month. If you would need more info about me, just write me or search in social networks.